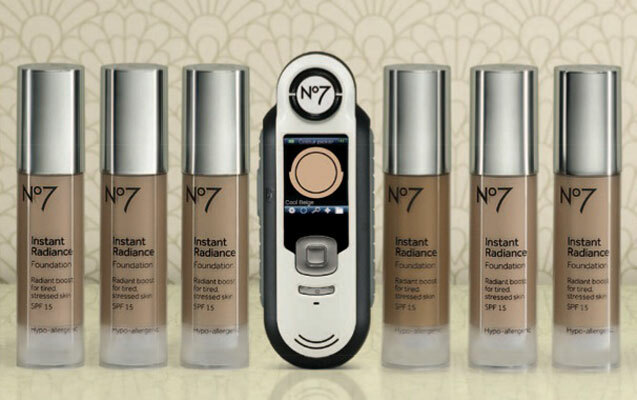 No7 has created a revolutionary device that measures the exact tone of your skin to over 80 foundations so you don't have to!! Available free at 668 boots stores nationwide! You walk in, ask a specially-trained advisor to guide you to your perfect match, and vioula buying foundation has never been easier! I want to hear if you've tried this match making service and how well it worked for you! ?